The 9-hole Mountain Valley Golf Center in Woodland, CA is a public golf course that opened in 1996. 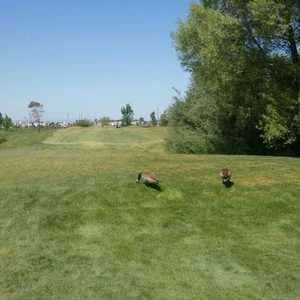 The 9-hole Wild Wings Golf Club in Woodland, CA is a public golf course that opened in 2005. 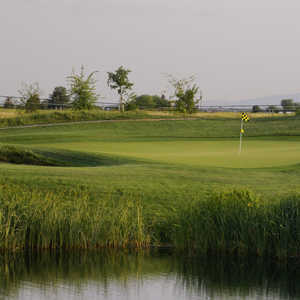 Wild Wings Golf Club measures 3157 yards from the longest tees and has a slope rating of 127. The course features 3 sets of tees for different skill levels. Greens and fairways are bermuda grass. 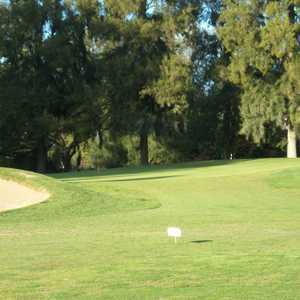 The 18-hole Yolo Fliers Club in Woodland, CA is a private golf course that opened in 1919. Designed by Bob E. Baldock, Yolo Fliers Club measures 6858 yards from the longest tees and has a slope rating of 124 and a 72.